Summer is here and we are all looking to spend as much time outdoors as we possibly can! For us Brits, it is important that we make the most of our gardens during this time, as we all know that it probably will not last for very long! A summer house is the perfect way to spend more time in your garden and here we are taking you through our ten useful tips that we think you should know before you buy a wooden summer house! Before rushing ahead and finalizing your summer modern house plans, it is important that you get the appropriate planning permission beforehand and follow any regulations that you need to do. Not everyone needs a planning permit as this all depends on the height and size of the summer house, where you will be putting it in your garden and what you will be using it for. For most people, planning permission should not really be an issue if the internal floor space is up to 15m² and its height comes in at less than 2.5m. 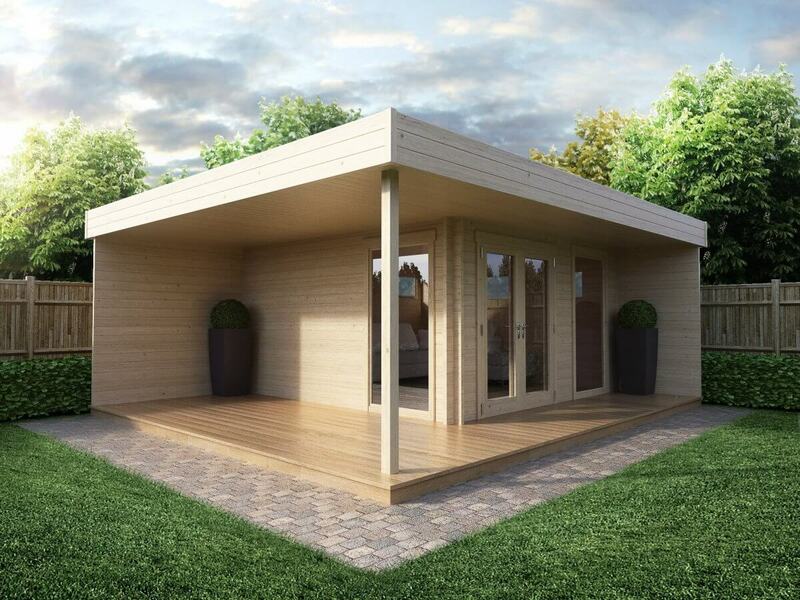 However, for your own peace of mind, we would recommend calling up the local planning office and making sure that the summer house you want to buy doesn’t need to pass any building regulations or needs planning permission. 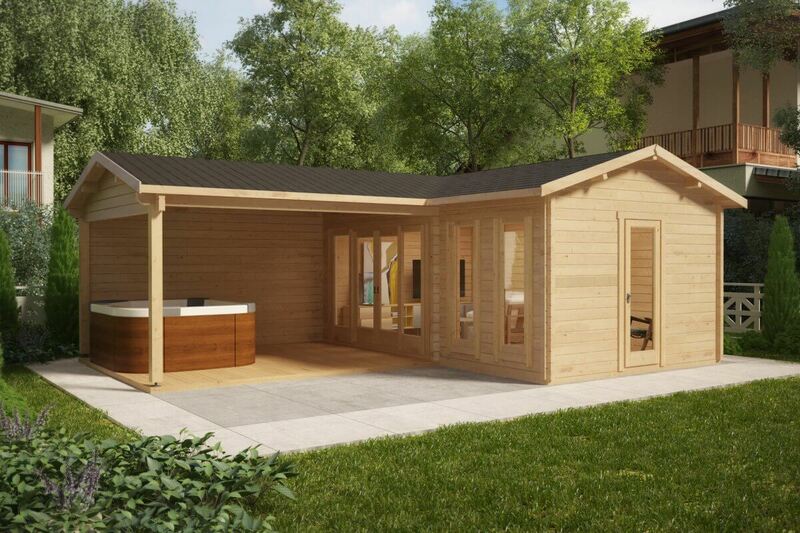 If the summer house that you have in mind is larger than these dimensions then you may need to you may need to get planning permission for this. Don’t worry too much about it, however, and this should not take any longer than four to six weeks. We cannot stress enough, before you go ahead and purchase your summer house, you will need to ensure that you are buying the correct size! A wooden summer house is something that you will want to use for many years to come and not just one season, so get outside, take the appropriate measurements and then also have a discussion as a family as to how big a summer house you will need. Getting everyone’s opinion on this is a good way to come to a collective decision. 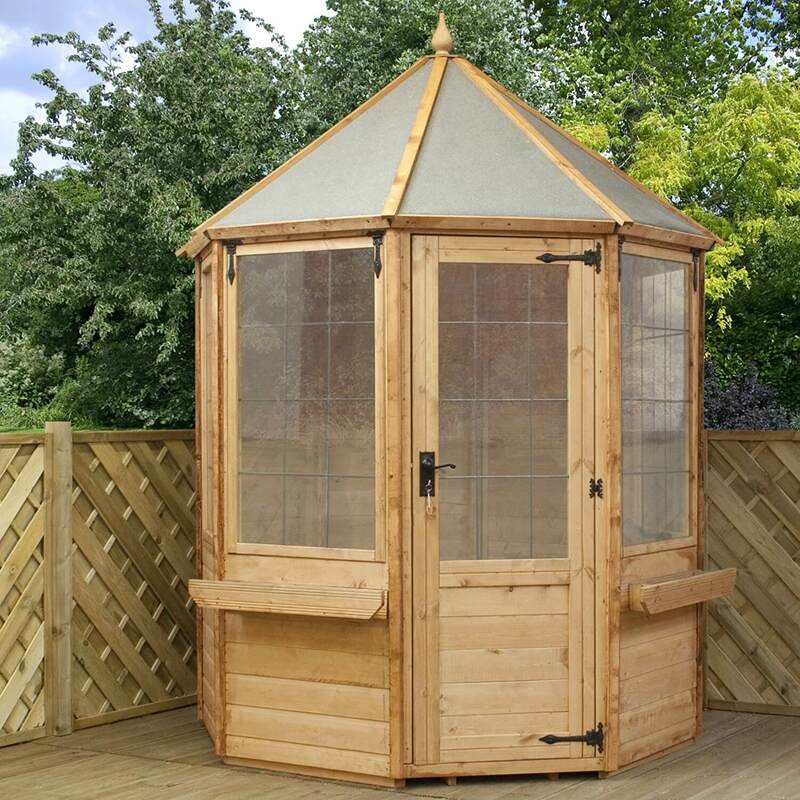 If you take a look at Buy Sheds Direct‘s summerhouses, you’ll see that you can filter your search by the dimensions of the summerhouse you require. Simply select the sizes that would work for your garden and you can ensure your purchase is going to be the right one. 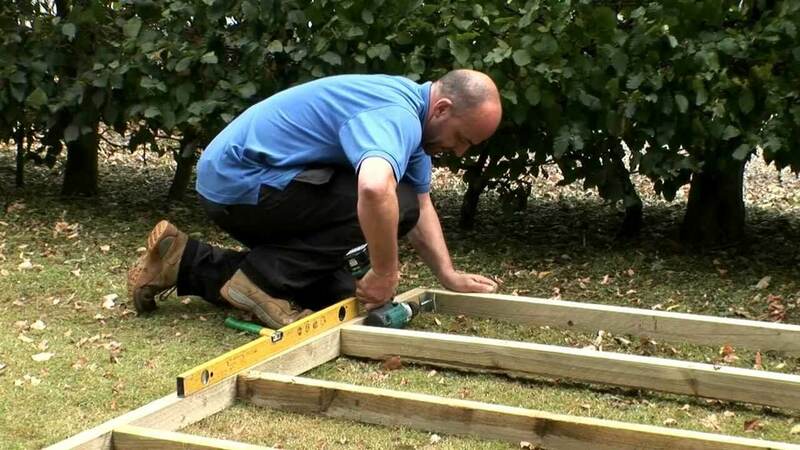 Before getting your summer house, it is important that you ensure you have a good foundation for it to be placed on. No matter how big your summer house is or how firm your ground is, the cheapest and easiest way to lay down a good foundation is to lay down concrete slabs on top of gravel or sand. This is super simple to do and you can do it yourself, so there is no need to spend any extra money on labour costs. All you need to do is dig out around 30cm of ground, fill it up with gravel and then lots of sand to even it out. You can then place your concrete slabs on top. If you prefer to have a concrete base, you can have a local builder come out and do this for you. Whichever you choose, a firm and level foundation is absolutely critical. 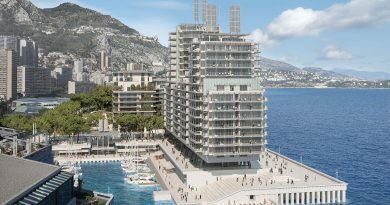 How Will My New Summer House Arrive? 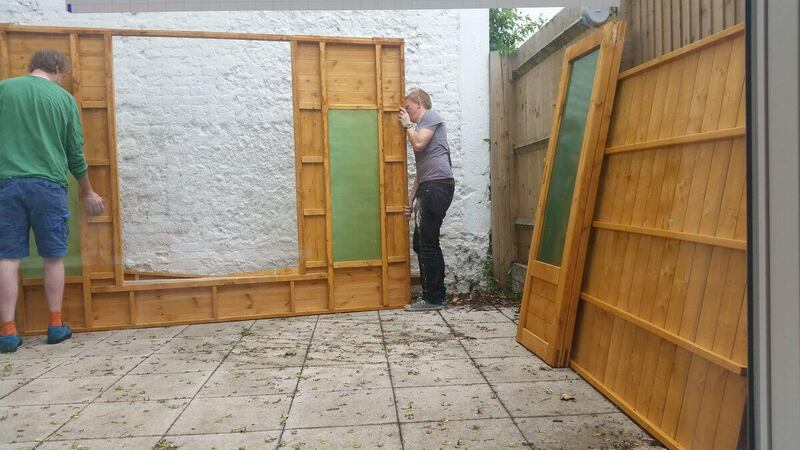 When you receive your summer house, it will come as a flat pack, ready for you to assemble. It will be delivered in the appropriate vehicle for its size. The wooden summer houses will be prefabricated, precut and ready to be assembled! You should find foundation beams, panel, roof, floor boards, roofing felt, nails, screws, storm braces, windows, doors and a user manual and assembly instructions. Everything will be super easy to set up and all you will need is maybe a few tools and a family member or friend to give you a helping hand. Before you go ahead and purchase a summer house, another decision that you will have to take into consideration is how thick you want the walls to be. 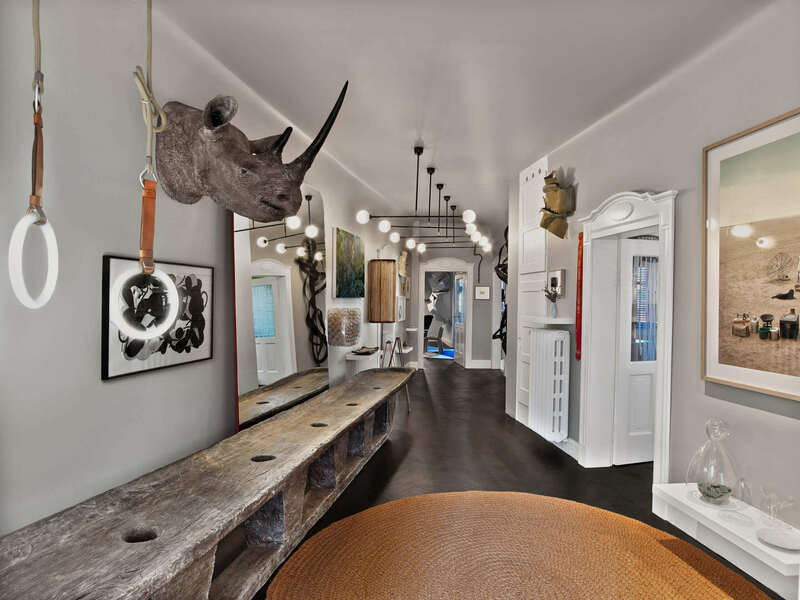 You will tend to find that most summer houses range from 28mm to 50mm. 28mm is usually single tongued and are normally the most affordable to get. The walls between 40mm and 50mm have a double tongue and groove and are ideally suited to those larger summer house purchases. The thicker your walls are of your summer house, the sturdier it will be, the more insulated it will and, overall, it will also just have a much more solid feel to it. 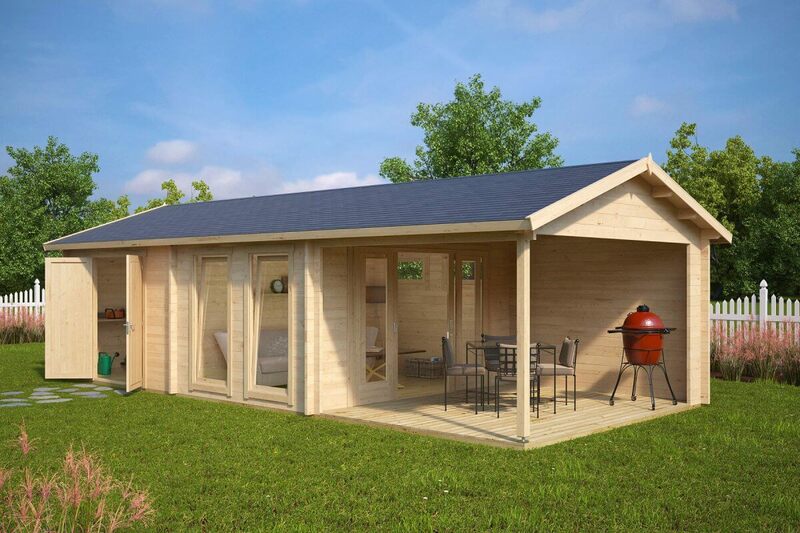 So, if you are looking for a summer house with great insulation and in a bigger size, then we would recommend getting one that has a wall thickness of 40mm or more. Another aspect of your summer house that you will need to think about is the windows. Are you going to go for single glazed? Or double glazed? If you are only going to be using your wooden summer house during the summer months, then single glazing should be a good option to go for. What’s more, if you are going for a summer house with walls that are not very thick, then having double glazing is not going to make much difference anyway in terms of insulation. 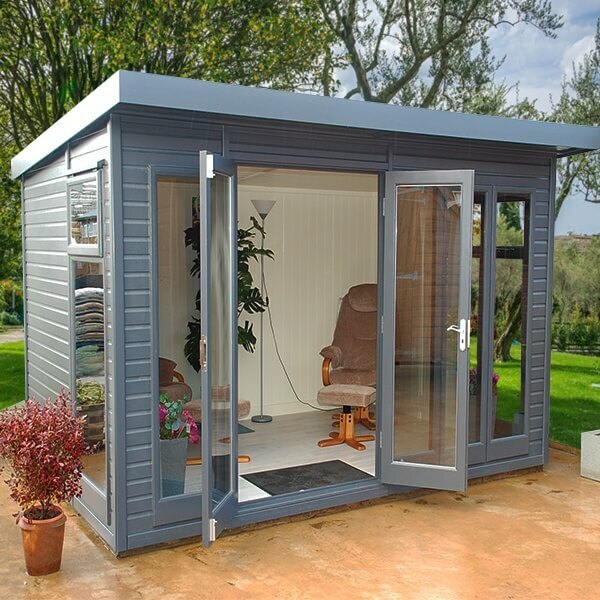 However, if you are planning on using your wooden summer house all year round then you will need to think both about having thicker walls and having double glazing to try and insulate it as much as you possibly can. You will tend to find that the wooden summer houses with thicker walls tend to come with double glazed windows anyway. As wood is a natural material, this means that it is likely to change when it is up against the elements. You will need to ensure that you are treating your summer house with stain and protective coatings yearly and also as soon as it has been erected. This will ensure that your summer house lasts for a very long time.